2013 was a bittersweet year for dance music lovers, scarred deeply by the tragic passing of Romanthony, as well as a true unsung hero of the scene by the name of Scott Hardkiss. Not only was Scott an incredible producer in his own right, but back in 1997 he also created (in my opinion) the greatest Essential Mix of all time for Pete Tong's legendary Radio 1 show. The mix was a seminal moment for me as a teenager, acting as a beacon which drew me towards a lifelong love of the more spiritual side of dance music. You can listen to that mix and be transported (and transformed) right HERE. Fast forward to 2014 and I'm delighted to hear that the remaining Hardkiss founders Gavin & Robbie have a new album in the pipeline. This is the second single from the forthcoming LP '1991', jammed full of retro flavours and fun(k). "A slick slab of electro-boogie rhythms, the single features vocoded vox and a nasty bass that'll take listeners on an interstellar voyage from Cybotron to Planet Rock." Remixers James Curd & Q-Burns Abstract Message are both on incredible form here, delivering tour de force versions, filled with inventive touches and positive energy. 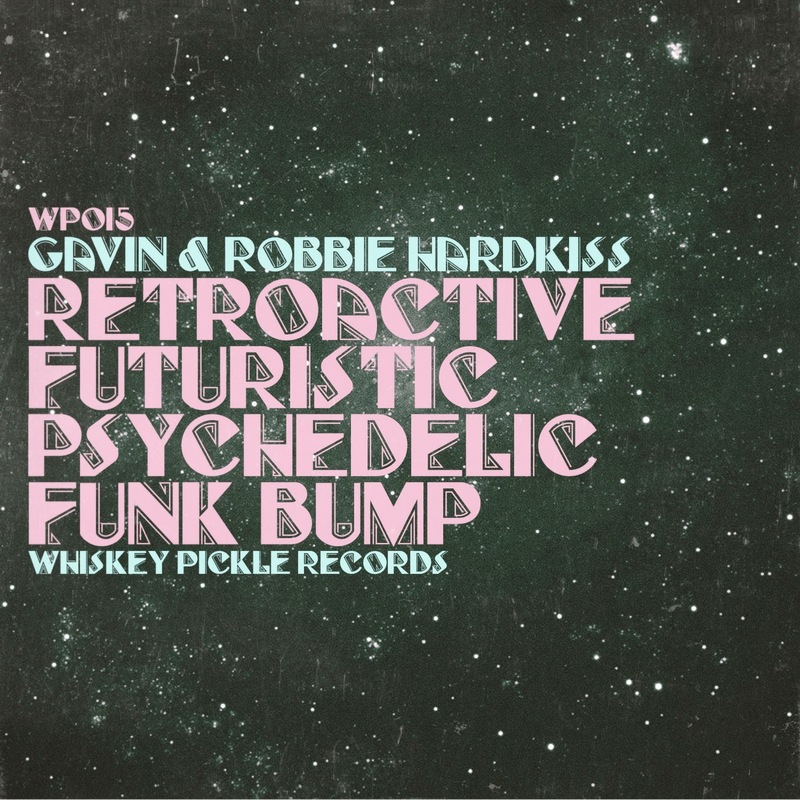 Gavin Hardkiss himself completes the package under his Hawke moniker, creating one of the most unusual and original remixes I've heard in a very long time.